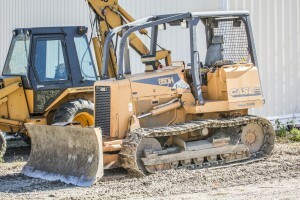 Backfill, Grading, and Compaction | McCready Construction Inc.
At McCready Construction Inc., we know the quality of backfill on construction sites can affect the entire project for years to come and we are committed to performing the highest quality work when backfilling and compacting. We have more than 39 years experience in backfill, grading, and compaction. For more information on our backfill, grading, and compaction services please call us at (605) 842-0579.